The East African country imports about 24,000 tonnes of fish per month worth $25 million, mostly from China, Vietnam and other states around the Indian Ocean. Tanzania is to impose a total ban on the importation of fish from China and Vietnam, its Livestock and Fisheries Minister has confirmed. Luhaga Mpina says the move among others is to help boost the local fish industry for the East African nation. Tanzania’s fish industry is worth $4 billion currently and produces about 336,821 tonnes of fish per year, against a demand of 731,000 tonnes. He further revealed that “the ministry has been looking to empower small-scale fishermen with proper training to increase their output”. Reports suggest that Sardines from Thailand, Kenya and Mozambique enter the local market through illegal routes. 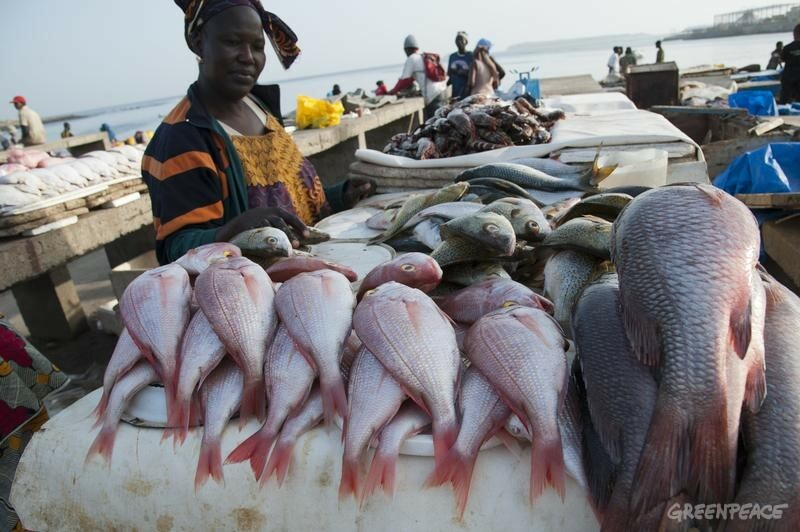 Tanzania also exports fish products, mostly Nile perch from Lake Victoria, sardines from Lake Tanganyika, and shellfish, prawn, lobster, crabs, molluscs, squid and octopus from the Indian Ocean. Most fishermen in Tanzania are forming fishing co-operative societies in a bid to enjoy 40 percent subsidy of the total costs of the purchase of modern fishing facilities, including boats. A recent report from the East African Livestock and Fisheries states that pirates have been conducting illegal fishing in deep waters using dynamite. Another report by the Food and Agriculture Organisation states that illegal fishing is rampant in the Indian Ocean, costing Tanzania $400 million annually. The government has deployed officers to patrol the eastern zone of the Indian Ocean to control illegal fishing and prevent pirates from operating there. The country among others is also in the process of deploying mobile courts for quick trials of illegal fishing suspects at the scene of the crime and mobile banking to collect fines from the culprits.